« Saves all the way to 1k! 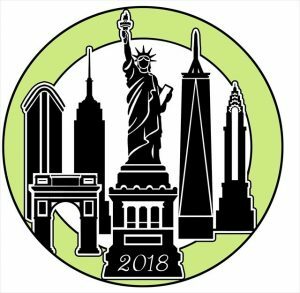 The kickoff event to celebrate all things that make up geocaching in the greatest city in the world, New York City! 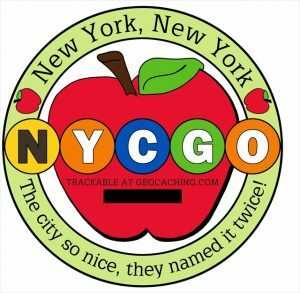 Ever since I found out about the LIGO and NYGO geocoins that had been produced more than a decade ago, I wanted to have a geocoin that represented New York City and all the great things about caching in this city. At this event, I will rollout the first coin in a planned five-coin series, which will be produced over the next year or two. There will be one coin to represent each of the five boroughs of New York City. This is the MANHATTAN coin. There will be a limited number of trackable geocoins available for purchase at this event. These coins are trackable at www.geocaching.com and have a special NYCGO icon on the geocaching site as well.